Sherwood Golf & Country Club Algae Treatment - Cypher Environmental Ltd. 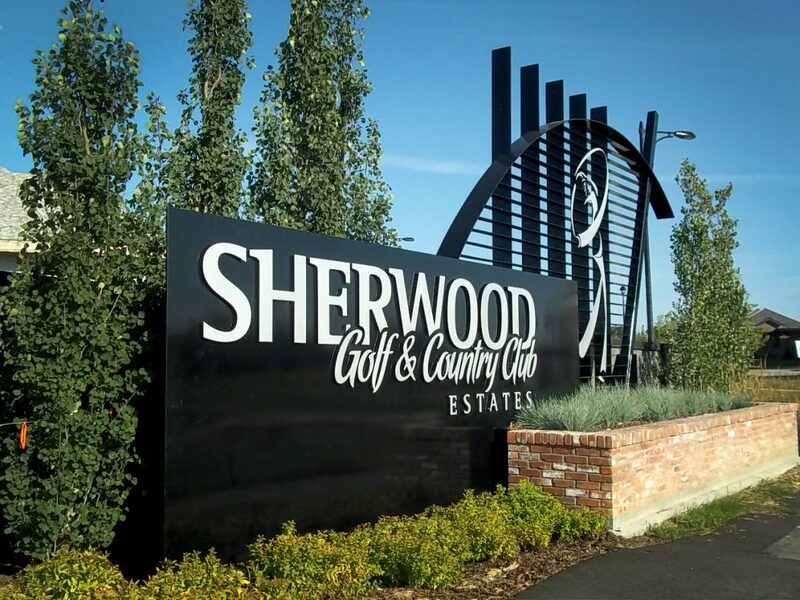 The Sherwood Golf & Country Club has been using UltraZyme® purchased from Cypher Environmental since 2007. The product has been utilized for the purpose of algae removal and water clarity. I highly recommend this product for water clarity and algae control as we continue to use UltraZyme® with great results. If you have any questions please feel free to contact me at the below address.